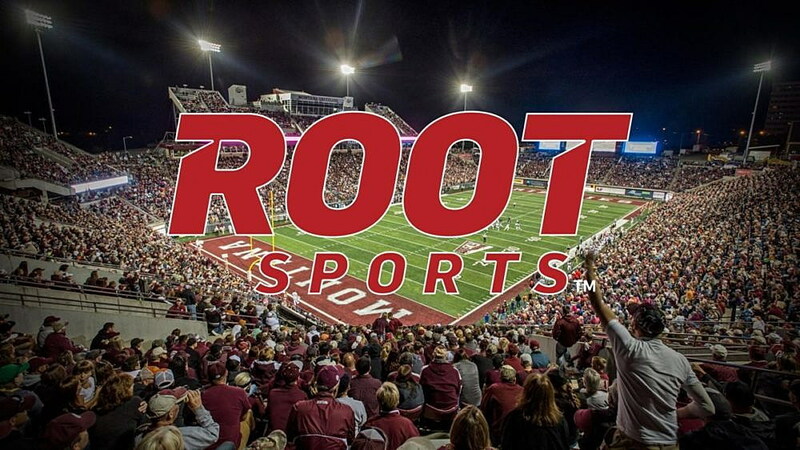 The Montana football team has added depth and power in the backfield, signing Washington State running back Alijah Lee to a National Letter of Intent to play for the Griz in the fall season. Lee, who stands at 5-foot-6 but checks in at just under 200 pounds, comes to Montana after three seasons in Pullman, appearing in 12 games for the 8-5 Cougars in his redshirt-sophomore year. He will join the Griz with two years of eligibility remaining. Lee walked on to the Cougar football team in 2014 and was a redshirt that season. In 2015, he was a member of the squad but did not appear in a game. A product of Venice High School in Los Angeles, Calif., Lee saw most of his action on special teams for WSU in 2016, but picked up 20 yards on four carries on the season, and scored his first career touchdown in a win over Idaho. After the graduation of John Nguyen, Montana’s leading rusher last season, Lee will add depth to a UM running back group that currently has just three upperclassmen. Junior Jeremy Calhoun, who led the team in touchdowns in 2016 with 10, is expected to be UM’s go-to running back in 2017, while seniors Treshawn Favors and Shane Moody will also see playing time at the position. As a senior at Venice High School in 2104, Lee rushed for 1,500 yards and 19 touchdowns and caught passes for 200 yards as well. Montana opens the 2017 season at home on September 2 against Valparaiso in Washington-Grizzly Stadium.